Your liver stores, filters, purifies and synthesizes, is a true multitasking organ, vital, with a crucial intervention in your sports activities. The liver is located under the diaphragm and is a great asymmetrical body with more mass in the upper right portion of the abdominal cavity, beneath the diaphragm and above the stomach, right kidney and intestines. 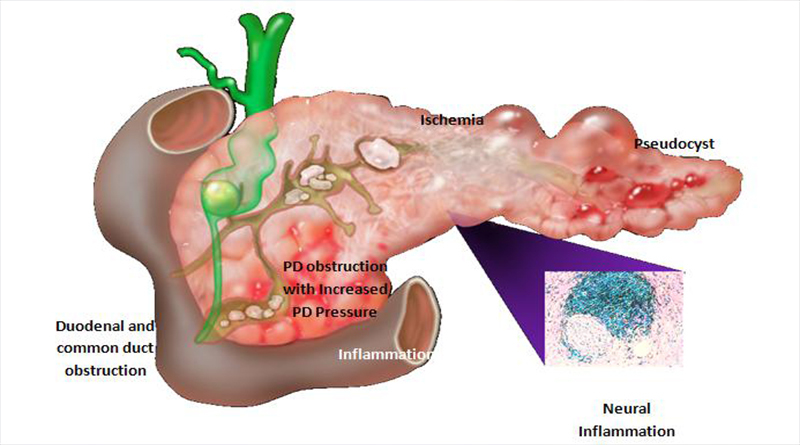 It works in conjunction with the gallbladder, which stands on the right side and both the bladder and the liver itself communicate with the intestine via the bile duct channel. It has the ability to save both fat-soluble vitamins A, D, E and K as glycogen. 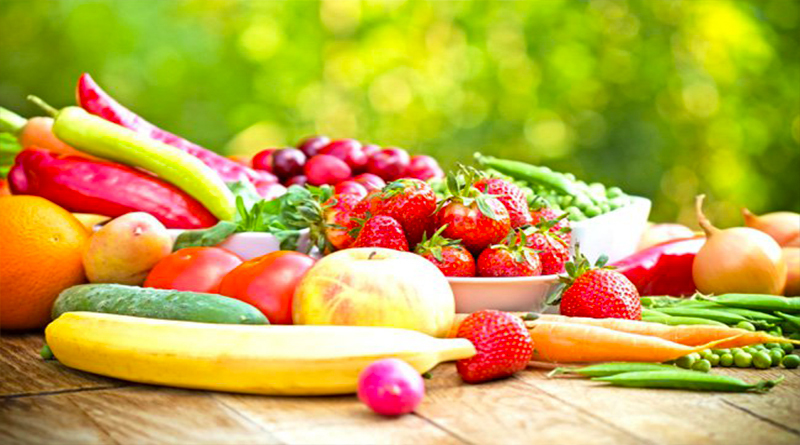 When your blood has too much glucose, this is converted into glycogen, which is stored in the liver when there is a new variation of blood sugar (blood glucose) downward, at which will be released glycogen into the bloodstream to restore your energy levels. As for its purifying function, liver captures toxic blood, such as nitrogen derived from muscle breakdown, and converts them into harmless substances. It also eliminates certain bacteria and white blood and red blood cells no longer perform their function properly. Many products derived medicines are also destroyed by your liver, preventing its accumulation causing a picture of toxicity. Alcohol is also a common toxic passing through the filter of your liver, so affected and has to debug sick when large amounts daily. Still about 15% of harmful substances can remain untreated. As synthesizer organ involved in the metabolism of carbohydrates, lipids such as cholesterol or triglycerides and proteins such as albumin. Involved in the production of clotting factors to prevent bleeding. It is also the organ in which bile, a substance that is stored in the gallbladder is secreted. Bile addresses fatty acids fragmenting into small droplets, emulsifying, to facilitate digestion when thus more easily attacked by digestive juices. At the microscopic level, the liver is composed of units operating individually, called lobes, where we can find blood vessels, channels and cords interspersed by liver cells (hepatocytes), which act as exchange zones. 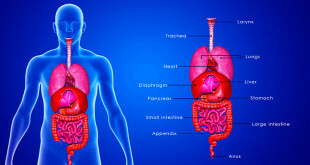 All blood coming out of your stomach and intestines, full of nutrients and all kinds of substances you’ve ingested, passes through the liver, which handles process and to divide its components between exploitable and that must be discarded, by not be profitable or even be toxic. When the liver is decomposed harmful substances, the resulting products are excreted in the bile or blood. Through bile they are sent to the intestine and eventually leave the body in the faeces. Those who are excreted in the blood are filtered by the kidneys, and eventually out as urine. For storage function, they are insulin and glucagon hormones that give the order to convert blood glucose into glycogen (insulin) or glycogen to release glucose as blood (glucagon). -The Hepatic artery, which carries oxygenated blood to him. 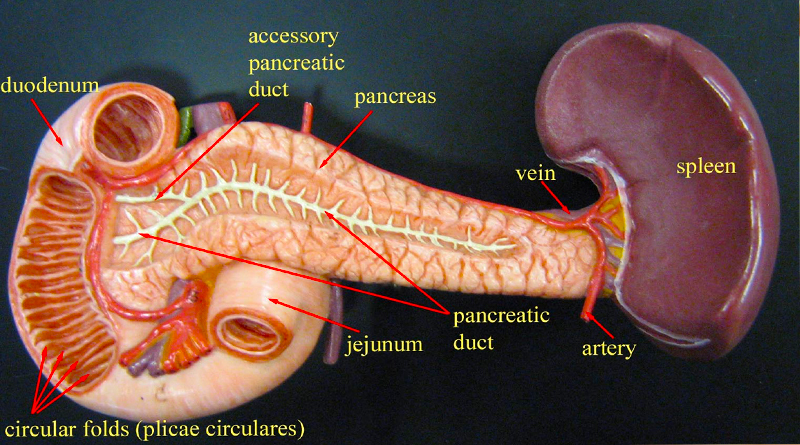 -The Hepatic portal vein, which carries nutrient-rich blood to him. 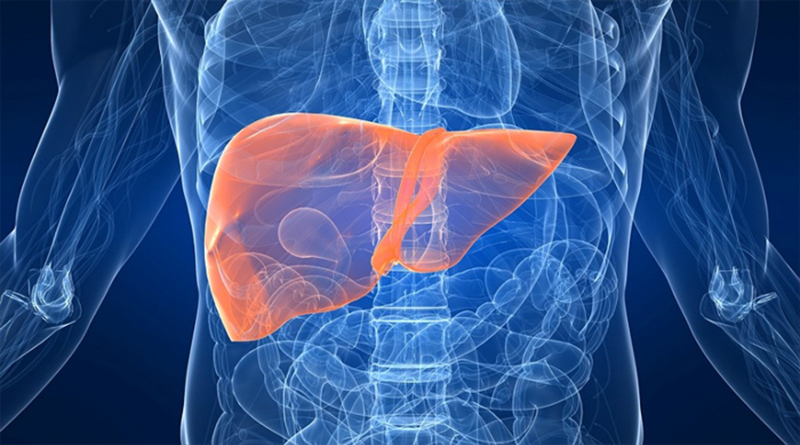 – The liver is the body largest, weighing nearly 1,500 grams in an adult male solid organ. – You can regenerate it. Thanks to this extraordinary ability you can donate part of your liver and the rest will be recovered over time to be as it was before the donation. – Its red color comes from its content in blood, at all times houses between 12 and 14% of all your blood flow. – It is the only organ that receives blood flow from two different sources: the hepatic artery, which brings blood from the heart, and the portal vein, which brings blood from the intestines. Blood leaves the liver via the hepatic veins. – He’s a tireless worker every hour processes about 100 liters of blood (1.5 to 1.6 l per minute). – Its function is threefold: stores purified and synthesized. – The gallbladder is not essential, so can be removed if it causes problems. – Its most common diseases stem from excessive consumption of toxic substances, especially alcohol. When more than 30 g per day are taken, the risk of liver fibrosis is extremely high. – Another common disease is hepatitis, with their most common types A, B and C, for the type of virus that occurs, specific to this type of disease. It is an inflammation of the liver that can be caused not only by a virus, but also by bacteria, antibodies or toxic substances. – The Greeks thought residing in the liver emotions. For them it was the closest to divinity organ and believed that sacrificing animals could examine their livers to know if they were to succeed in their military campaigns.